With an increasing number of applicants for the UK Spouse Visa in Bangalore, The SmartMove2UK’s role as a Spouse Visa UK consultant in Bangalore grows ever more important. With these new responsibilities, we have taken it upon ourselves to provide information on the entire UK Spouse Visa application process, to provide anyone looking to move to the UK with their British spouse/partner, with the right background that they require. 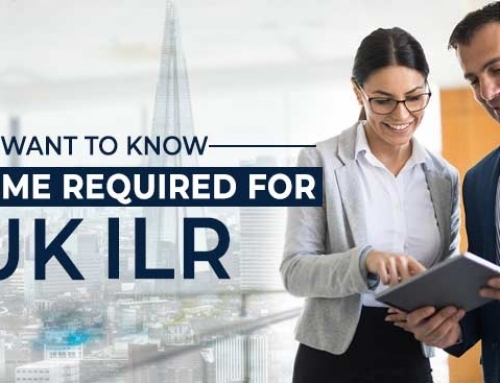 The foremost thing to do while considering a UK visa application is to know the requirements. While there are different types of marriage visas to go to the United Kingdom, today we are going to discuss the requirements for the UK Spouse Visa. For all the different kinds of partner/fiancé visas to the UK, including the Marriage Visa UK, Settlement Visa UK, details of the spouse visa UK financial requirements and a UK spouse visa extension, visit The SmartMove2UK’s page on Spouse visa applications. Applicant and their spouse must both be over 18 years old. Applicant and spouse must have met each other and be legally married – this is to prevent sham marriages. They must intend to live together permanently. Applicant and spouse must have enough money to support themselves (and any dependents) without claiming public funds. The sponsoring partner must earn more than £18,600 per year or have enough savings to be able to sponsor the applicant. The minimum financial requirement is higher if they are also sponsoring dependent children. Applicant must have suitable accommodation for themselves, their spouse and any dependents. Applicant must meet the English language requirements. The SmartMove2UK (a unit of SmartMove Immigration) has worked as a Spouse Visa UK Consultant in Bangalore for more than a decade, and has helped numerous clients live with their loved ones in the United Kingdom. 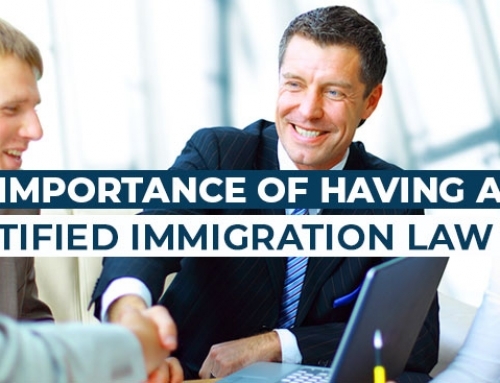 Besides having a 99% success rate for all Visa applications, our immigration attorneys also boast of a 0% refusal rate due to technical errors. We know our stuff. 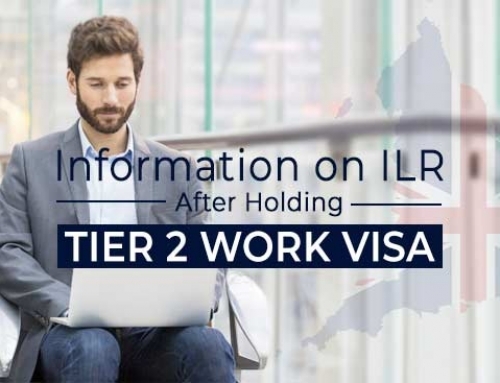 If you would like to know more about applying for any category of UK Visa, drop your inquiry in the form to your side, and one of our associates will be in touch with you shortly.